Australian made - Pleasant smell! 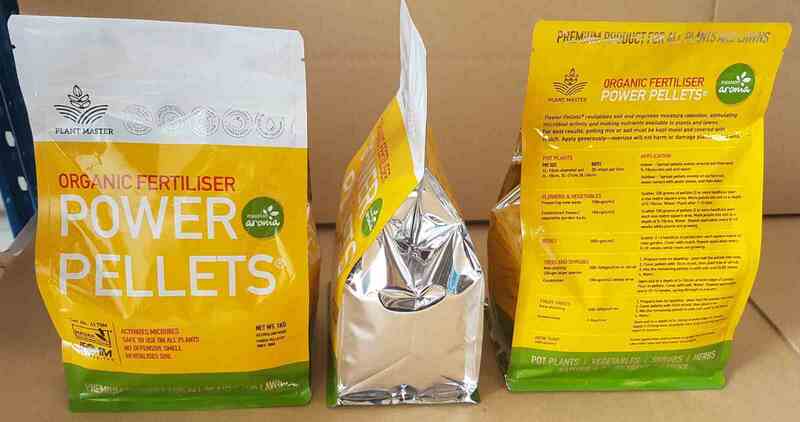 Power Pellets is a plant based fertiliser. 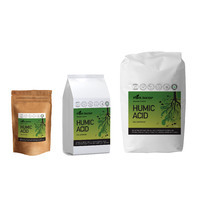 Although unique in the market today, it is based on the age old process, whereby plant matter falls to the rainforest floor and is broken down by micro-organisms to create the ultimate mineral rich soil whilst remaining in harmony with the environment. 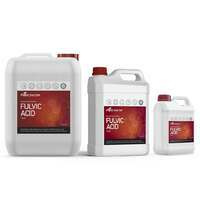 Organic fertilsing Power Pellets, made in Australia are the perfect product for use in growing your own herbs, vegetables and fruit. WHY? Power Pellets are manufactured from entirely natural raw materials and contain absolutely no chemicals, no synthetic NPK boosters and no fillers. You will not be ingesting chemicals or eating animal manures when you use Power Pellets to fertilise the plants you eat. Power Pellets fertiliser is Certified Organic by respected Certification body NASAA (Registration 4179M). 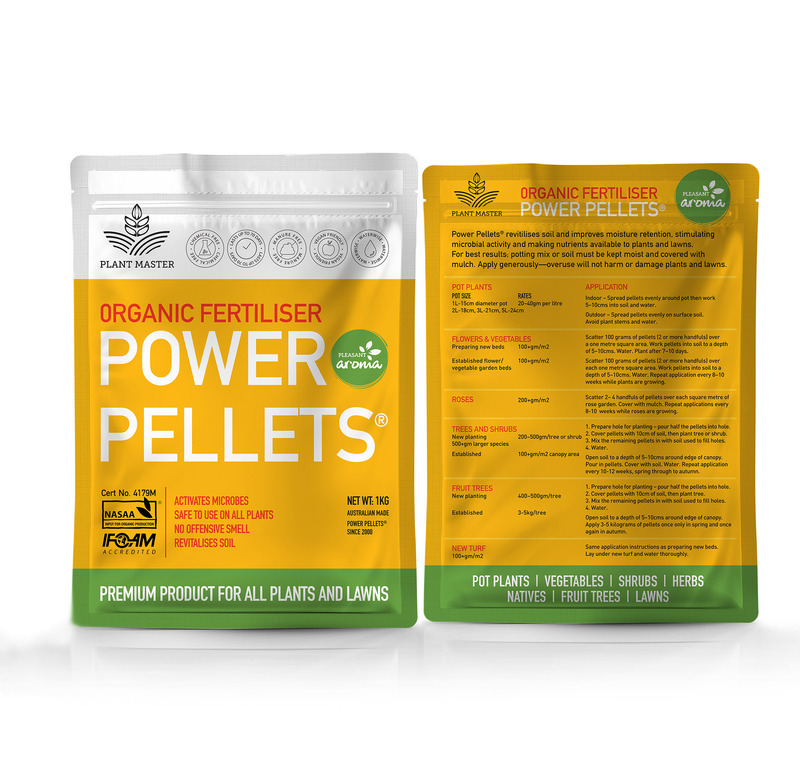 This certification means that you can be confident there definitely are no chemicals in Power Pellets - more than can be said for many other so-called organic fertilisers. Power Pellets are easy to use. Simply sprinkle pellets on the soil surface - no need to dig in - it is that easy. One application of Power Pellets lasts 50 - 70 days. Keep plants watered - that's all there is to it. Power Pellets are safe to use on all herbs and vegetables - no exceptions. Power Pellets feed plants the way Nature intended, by feeding the soil - feeding micro-organisms in the soil and building soil fertility. 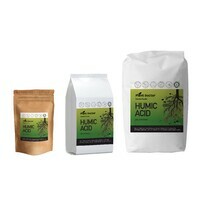 This is the opposite of chemical fertilisers that destroy soil micro-organisms and ultimately may render soils lifeless. You will taste the difference in plants you grow with Power Pellets. Your health and well-being will benefit from the array of vitamins and minerals provided by natural plant food, grown under your control. 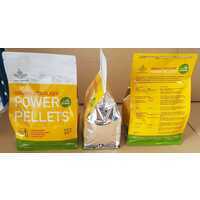 Power Pellets are also an excellent product for fertilising ALL flowers, shrubs & fruit trees in your garden. WHY? 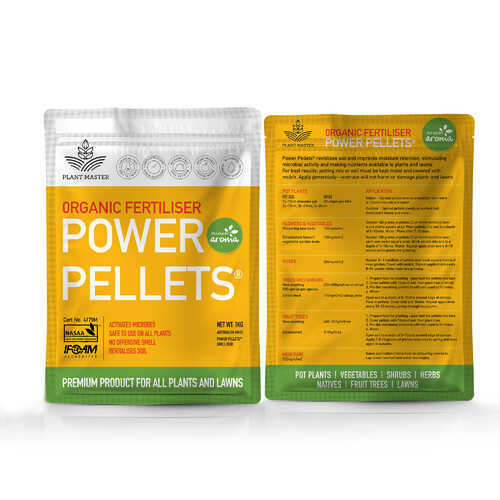 Power Pellets is a premium organic fertiliser that delivers excellent results for ALL plants, producing luxurious growth, abundant flowering and fruiting. Scientific trials have proven Power Pellets dramatically outperforms the market leader in chicken manures on all these measurements. 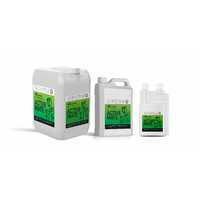 Power Pellets delivers nutrients to plants slowly and gently over 50 days, and beyond. 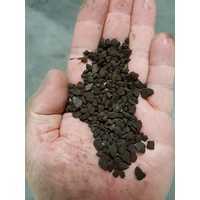 Minerals in Power Pellets feed beneficial soil micro-organisms for more than 90 days. 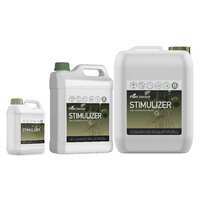 You can safely handle Power Pellets as you fertilise. 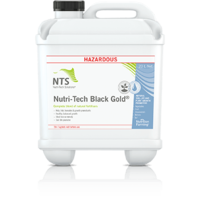 There are no disease pathogen issues with this product. Safe for your pets too. Overworked or depleted soils will respond miraculously to a Power Pellets' feeding. Same with sick plants. Power Pellets hold their own weight in water, increase soil water storage and provide additional water to plants in times of stress. Use Power Pellets to enrich your garden soil before new plantings and before you put down a new lawn. 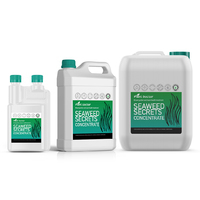 Fertilising with Power Pellets avoids the foul smell associated with animal wastes - will not offend your neighbours - just delivers a pleasant "country" aroma. 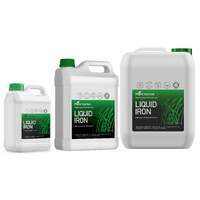 A Perfect Score for Champion Fertiliser! “A lot of people like chicken manure pellets but, personally, I have never been keen on manures. My Grandfather had a market garden in Condell Park and I noticed that he had to add manure to his soil every two weeks. It disappears very quickly and, in my opinion, is false economy. When it comes to chicken manure, the ammonia burns off after three to four weeks and there is no more nitrogen. 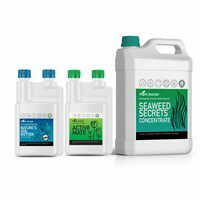 The natural nitrogen in Power Pellets Fertiliser is derived freely from nitrogen fixing bacteria and continues to be released for up to three months – three times longer than with chicken pellets! 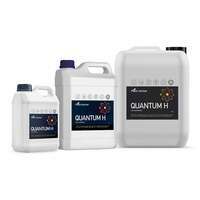 If I or my pet accidentally ingest chicken manure, we could be in for stomach problems with e–coli or salmonella, but Power Pellets Fertiliser is completely safe, and that’s what I like.